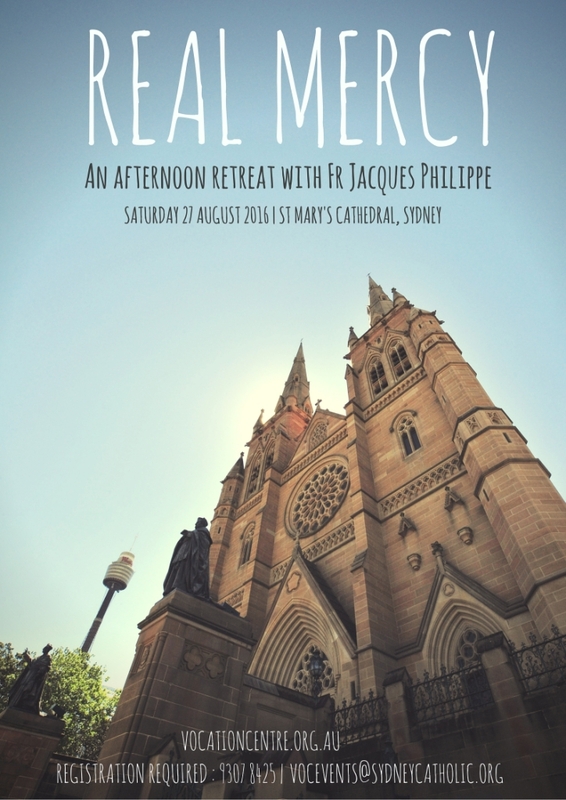 People from all ages and walks of life are welcome to join this retreat with Fr Jacques Philippe. With over one million copies sold in 24 languages, Fr Jacques Philippe’s writings on themes such as prayer, interior freedom, and peace of heart have become classics of modern Catholic spirituality. The retreat is taking place inside the Cathedral (not the crypt). $10 (cash on the day). Please note there are no meals at this retreat afternoon. 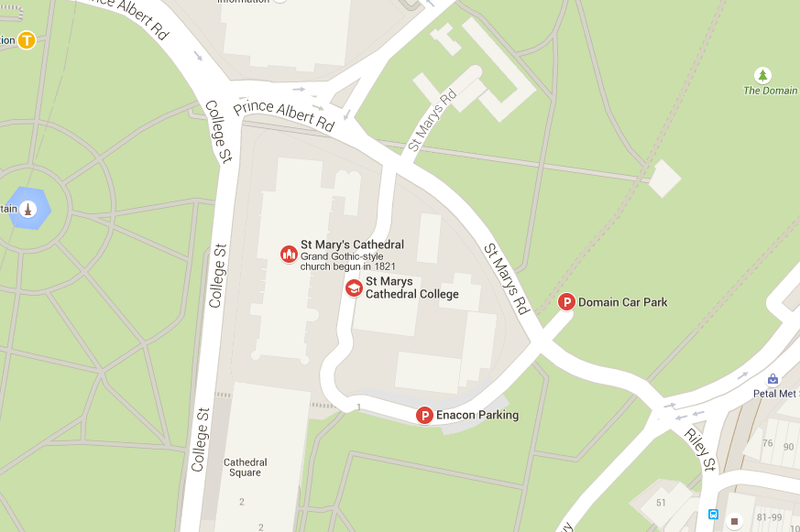 PARKING Affordable paid parking is available nearby at both Enacon Parking and the Domain Car Park. Register your place at this retreat in the form below. 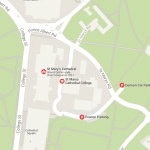 If you do not have an e-mail address, call (02) 9307 8425 to register (voicemail registrations cannot be accepted, however if you leave a message and number we will call you back).